Founded by Joy Division/New Order manager Rob Gretton, Robs Records was effectively the 'Factory Dance' label that Tony Wilson refused to back. 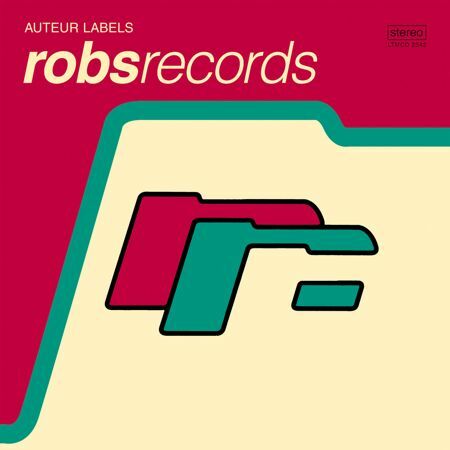 Active for a decade before Rob's untimely death in 1999, Robs and sister label Pleasure released a raft of excellent underground dance music, much of it by Manchester artists such as Sub Sub, Mr Scruff, Digital Justice and Strangebrew, as well as Factory veterans A Certain Ratio. Robs also licensed occasional choice imports, including Roy Davis Jnr and Beat Club, whose cult hit Security is here remixed by Bernard Sumner. The best known track on the compilation is Ain't No Love (Ain't No Use) by Sub Sub, a number three chart hit in Britain in April 1993. The 77 minute remastered CD covers the years 1990-1999 and features a detailed label history and archive images.